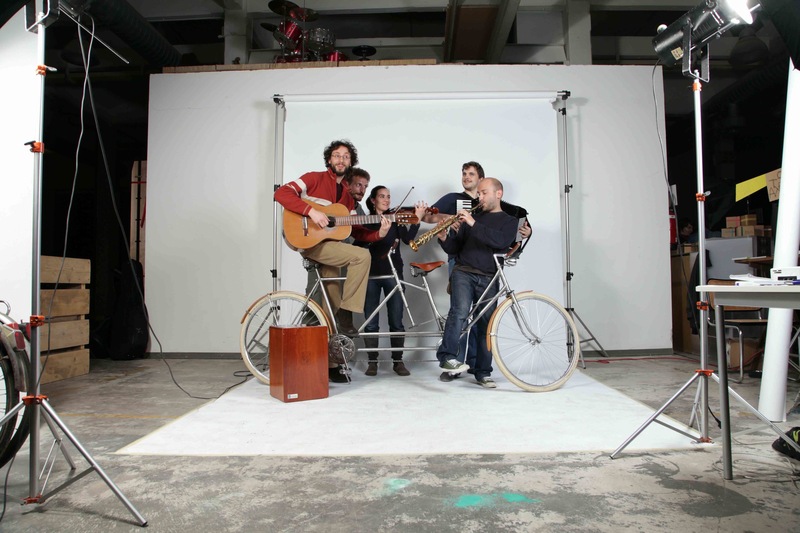 Bublitschki Band: crazy experiment with sounds from all over the world. 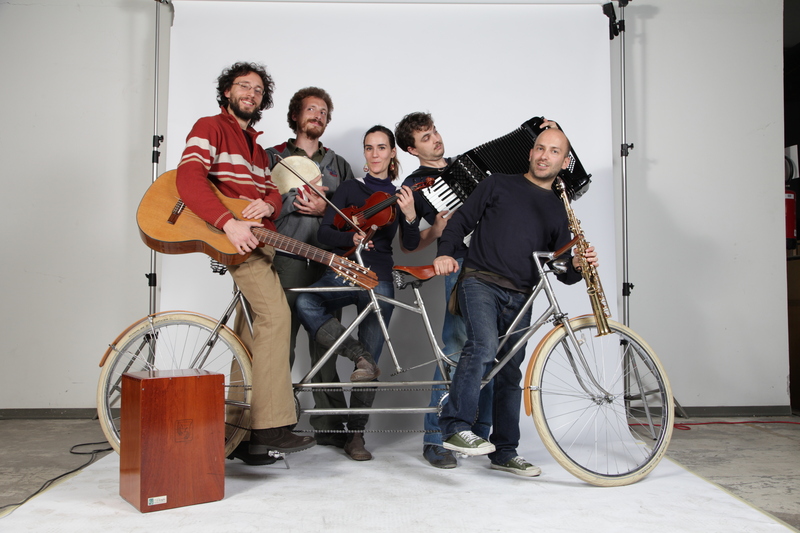 Klezmer, Choro, Forrò, Jazz, Manouche. An eclectic mixture of musical landscapes ranging from different cultures: Brazil, Mediterranean area, Eastern Europe. Blended and shook-up improvisation, spontaneous creativity, some electronic stuff, along with all the other unexpected things that can happen during a concert. 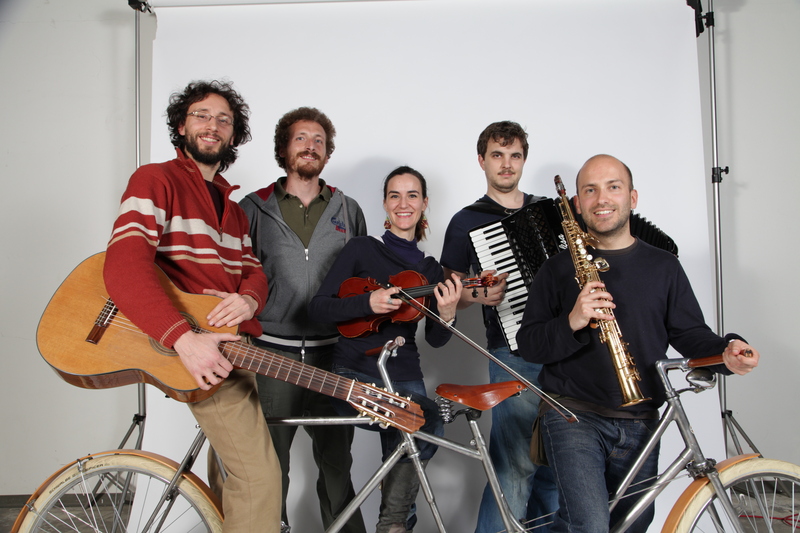 We are a five piece band: guitar, accordion, fiddle, percussion and saxophone. We performed in smoky taverns, clubs, castles, little theatres and even in electric power stations (!). We had the chance of playing close to actors, drunk poets and famous environmentalist writers. Our concert is somewhere in between what goes on in a concert-hall, a subway platform and a downtown dancehall. Our first album was published on 2014.